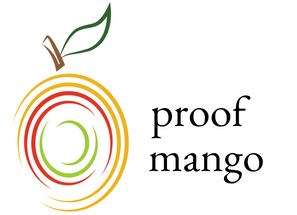 Proof Mango is an editing and proofreading service for online course creators. After you've checked out our demo video to see more of what we're about, you can book a call with us to tell us about your online course. We'll talk about how long it is, what you need edited, what package you're interested in, and when you need it done by. From there, you can send us your course materials in whatever way you prefer, and we'll email you once they're ready! For more details, check out our demo video. We proofread all course-related materials, including: launch emails, landing pages, sales pages, transcripts, modules, slides, and ad content. If your content doesn't fall into those categories, send us a message so we can see how we can help! It costs $19/1000 words for basic proofreading, $22/1000 words for heavier editing, and $22/1000 words + $21 hourly for a more quality course review. For more info, check out our Services page or watch our demo video. We're happy to discuss turnaround times with you on our first call together! They vary depending on word length and package, so give us a call and we'll give you an accurate estimate. We strive to get your course materials back to you by the date you need them. Do you offer additional revisions after I fix the copy? Yes! On our call we can discuss if you'd like additional revisions to your course copy after we've returned it with our edits and suggestions. Additional revisions are done at an hourly rate, which we can discuss when we talk about your course. How do I know my course is safe with you? When you sign up with us, we'll send you a service agreement that ensures the privacy of your course. We also ask that you share any passwords with us via Last Pass if we need to go into any of your course platforms for editing. This way, you retain full control of our editing access. Monique has an English degree from Cal State Long Beach. 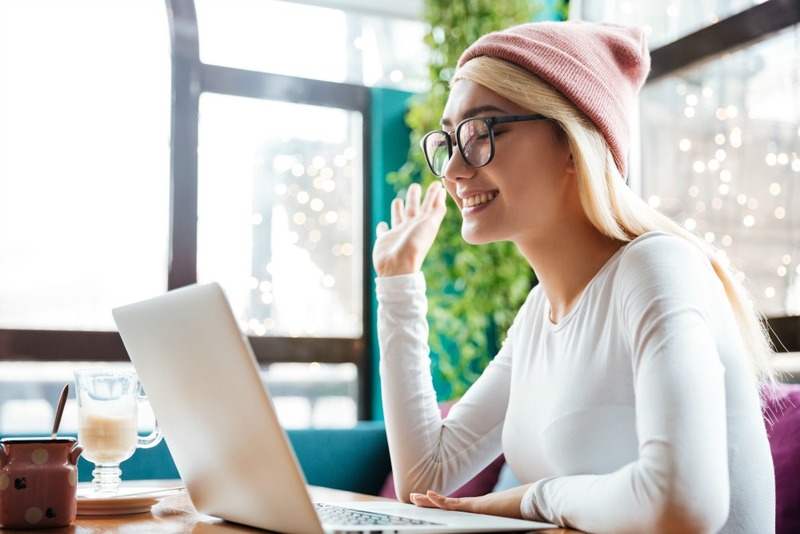 She worked as a freelance writer and blogger for five years before becoming a tech virtual assistant for two years, offering professional editing and proofreading as part of her services. All the while, she had a full-time job at an online advertising network, reviewing online ads for quality assurance, as well as troubleshooting tech issues with online publishers. She worked there for eight years before starting Proof Mango. Watch our demo video for an in-depth rundown of how Proof Mango works.